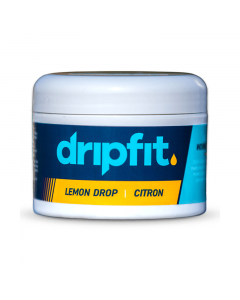 Drip Fit began in 2015, with the idea to bring health back into fitness. An idea to create something that was backed by science, and made with love. Each ingredient we use has a purpose. Every ingredient is Pharmaceutical Grade and all natural; fuelling your body from the inside out.